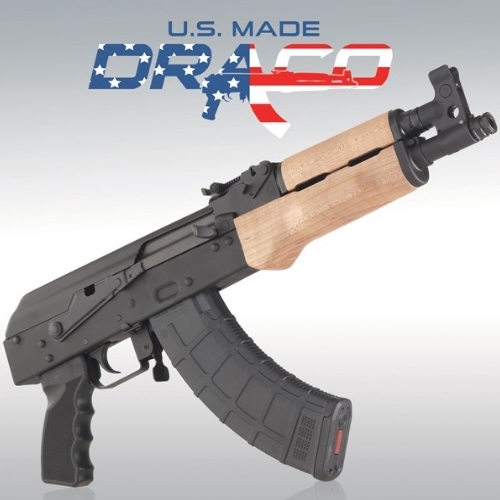 The Draco Gun is the AK-47 of the future. The AK just won’t die and it’s no wonder with modern variants like these! 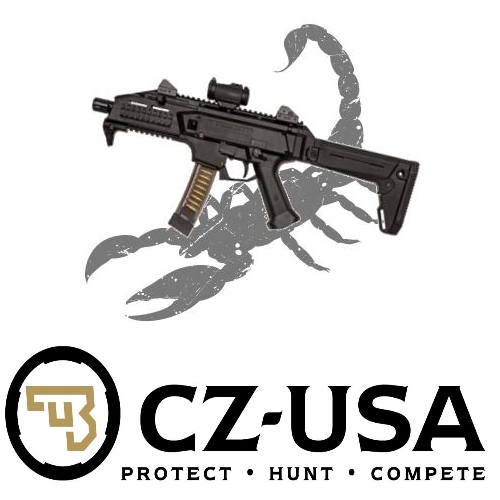 The CZ Scorpion collection is something to behold. Check out these beautiful guns and see how impressive they really are with us, here at Gunivore. Pistol caliber carbines don’t always get the best rep, but the CX4 Storm is as high quality as they come. 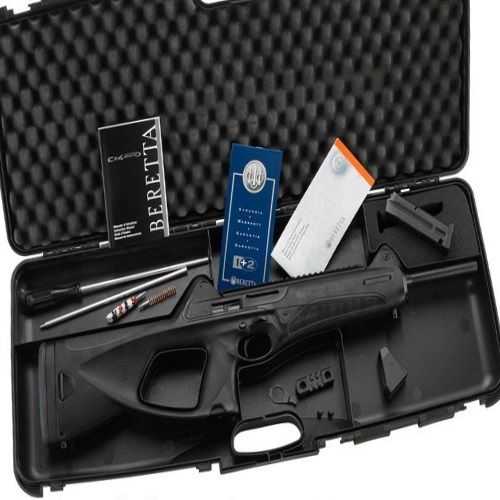 Read about it in our new Beretta CX4 Storm review! If it’s good enough for the Italian Armed Forces, it has got to be good enough for you. 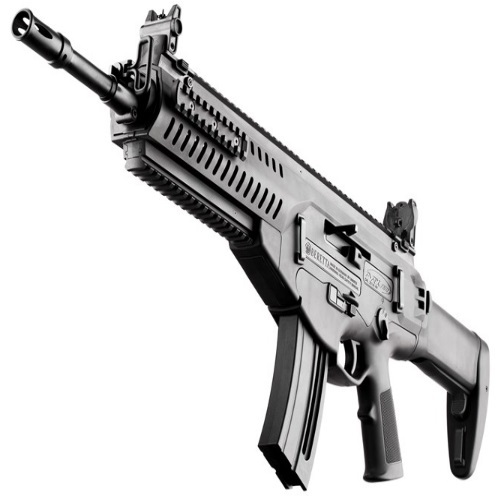 It’s the Beretta ARX160 – read about it in our new Gunivore review!